All women want to be beautiful, feel confident and radiant. However, when you have short hair and it doesn’t seem to grow too fast, you turn to extensions. Years ago they were only synthetic and they looked extremely awkward on women’s hair. Nowadays, society has evolved tremendously and the new trend is the natural Indian hair extensions. Remy hair has managed to gain a lot of recognition recently due to its extreme quality. 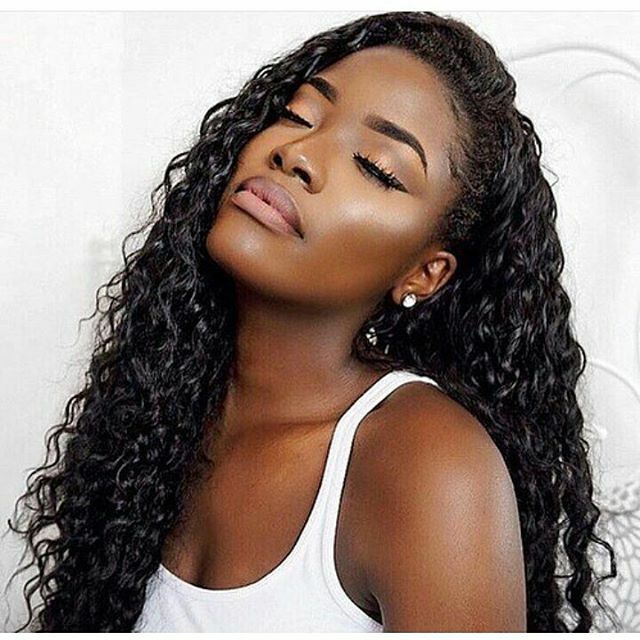 The hair is 100% organic and it’s either Indian hair or Brazilian hair. How Resistant is the Indian Hair? Frequently known as virgin hair or cuticle hair, Indian Remy extensions are an excellent alternative to synthetic hair. Nearly all real hair sold on the market today at beauty salons and nail shops is non-remy. This meansthat the hair doesn’t have cuticles because it was bleached or because it’s synthetic. Remy hair experiences special finalizing throughout the de-pigmentation stage and the whole process looks like the treatment of cashmere. Hence, the hairs cuticles are maintained in perfect shape and the extensions will be much stronger, more durable, and lively.